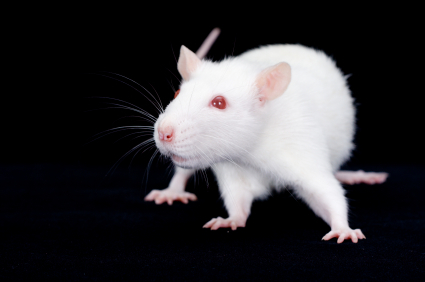 Epidemiological studies have linked methamphetamine use to risk of Parkinson’s disease, and animal studies of the illicit drug have shown that it harms dopamine neurons. A 2014 study by Sara Ares-Santos et al. 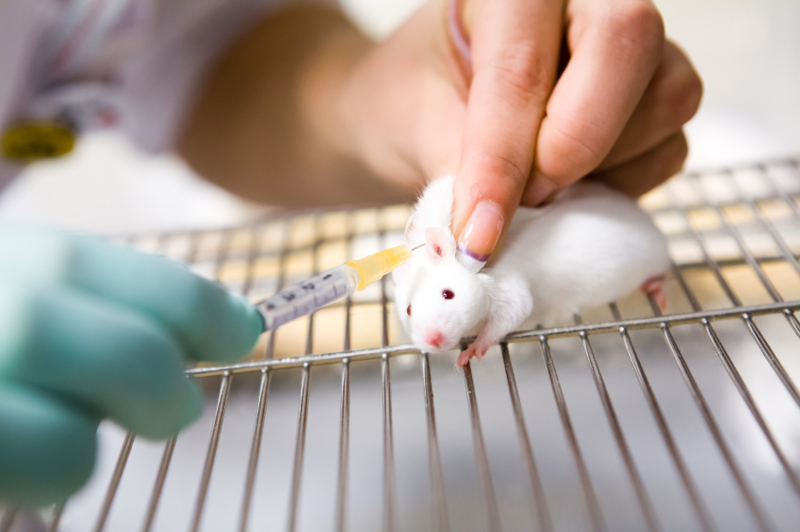 in the journal Neuropsychopharmacology compared the effects of repeated low or medium doses to those of a single high dose on mice. 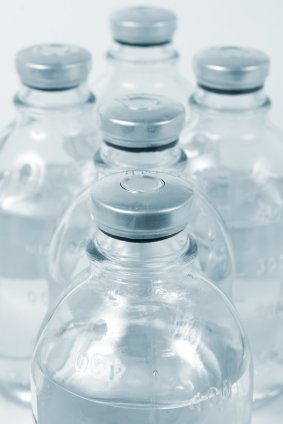 Loss of dopaminergic terminals, where dopamine is released, was greatest after three injections of 10mg/kg given at three-hour intervals, followed by three injections of 5 mg/kg at three-hour intervals, and a one-time dose of 30mg/kg. 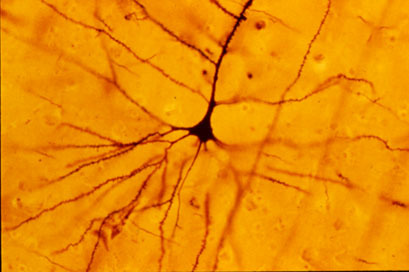 All of the dosages produced similar rates of degeneration of dopamine neurons via necrosis (cell destruction) and apoptosis (cell suicide) in the substantia nigra pars compacta (the part of the brain that degenerates in Parkinson’s disease) and the striata. 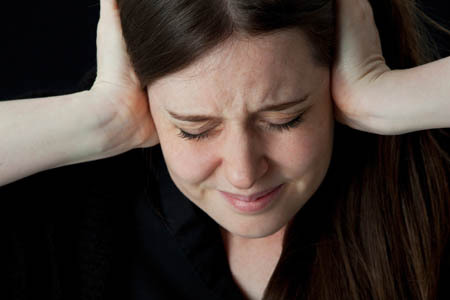 Monoamine oxidase inhibitors (MAO-Is) are a type of antidepressant that is often effective for people with anxious depression or comorbid panic attacks, especially when other antidepressants don’t work. This may be because MAO-Is work on all three neurotransmitter systems implicated in depression: dopamine, norepinephrine, and serotonin. 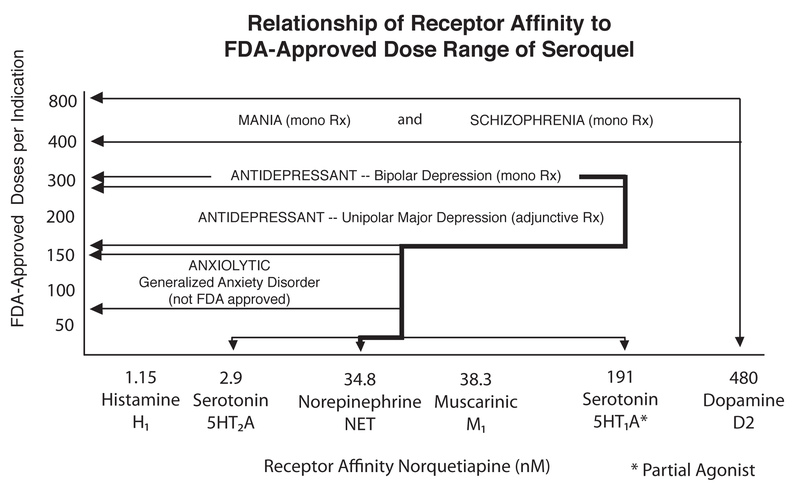 The atypical antipsychotic quetiapine (Seroquel or Seroquel XR) has a range of efficacy in a number of illnesses, depending on the size of the dose given. Read about some of its uses below, including as an adjunct to antidepressants in unipolar depression; as a treatment for generalized anxiety disorder (GAD) and post-traumatic stress disorder (PTSD); and, at higher doses, as a treatment for mania and depression. Some of its potential mechanisms of action are described as well. Posters at the American Psychiatric Association meeting in San Francisco in May 2009 showed new data from a series of studies of quetiapine in unipolar depression that showed the drug in monotherapy (at 150mg & 300mg) was significantly more effective than placebo. 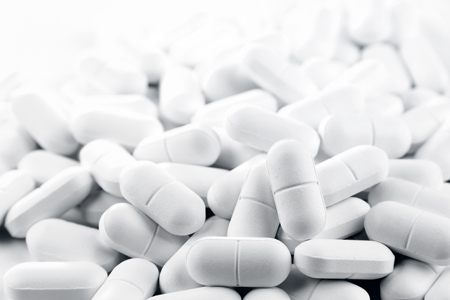 Studies were also positive when quetiapine was used as an adjunct compared with placebo for patients showing inadequate or incomplete responses to antidepressants such as selective serotonin reuptake inhibitors (SSRIs).